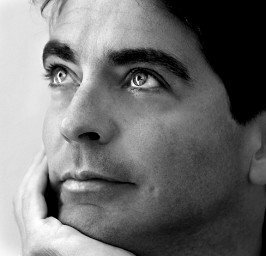 Graham Spicer is a dir­ector, writer and actor in Milan who blogs about bal­let, opera, music and theatre. Yesterday he published a post about FL Parfums. Graham has previously interviewed Fabio in his capacity as a conductor – this time the focus is on his perfume business and how it will benefit his wife’s charitable foundation The Luisi Academy. 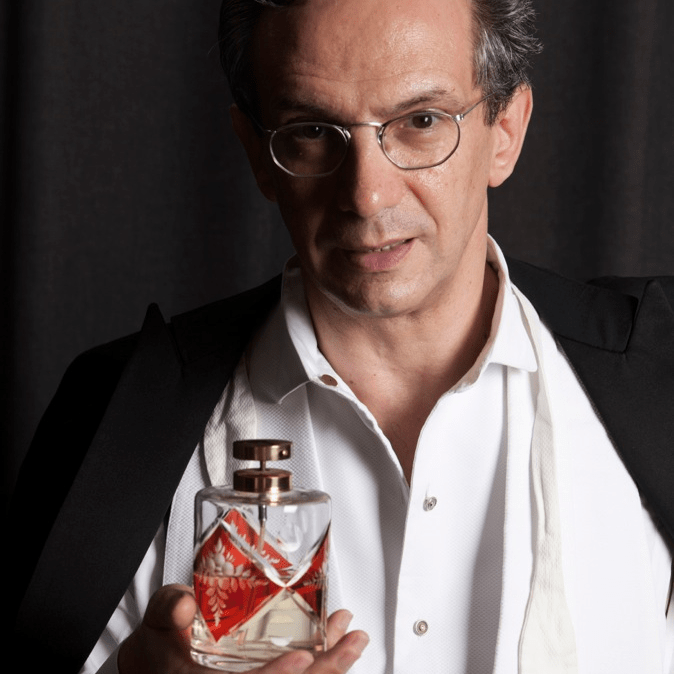 Kathryn Shattuck profiles Fabio Luisi and FL Parfums in her article for the New York Times. 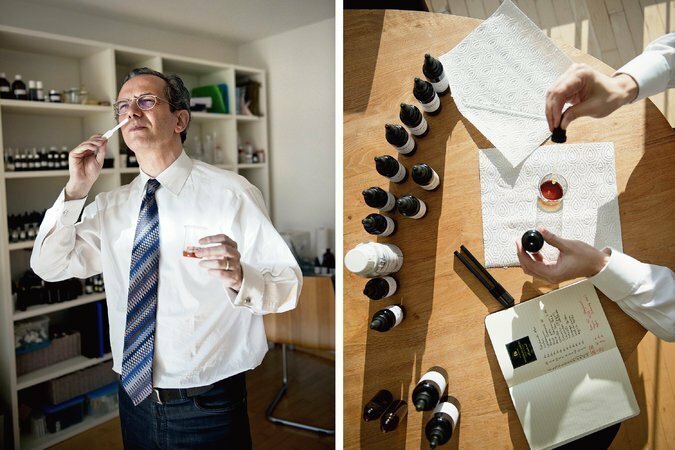 In an in-depth portrait Ms. Shattuck explores how Fabio came to the art of perfume making and interviews some of his clients to find out how they came to choose their signature scents.